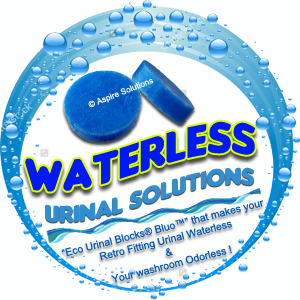 Retro Fitting Urinal Waterless & Your Washroom Odorless !! 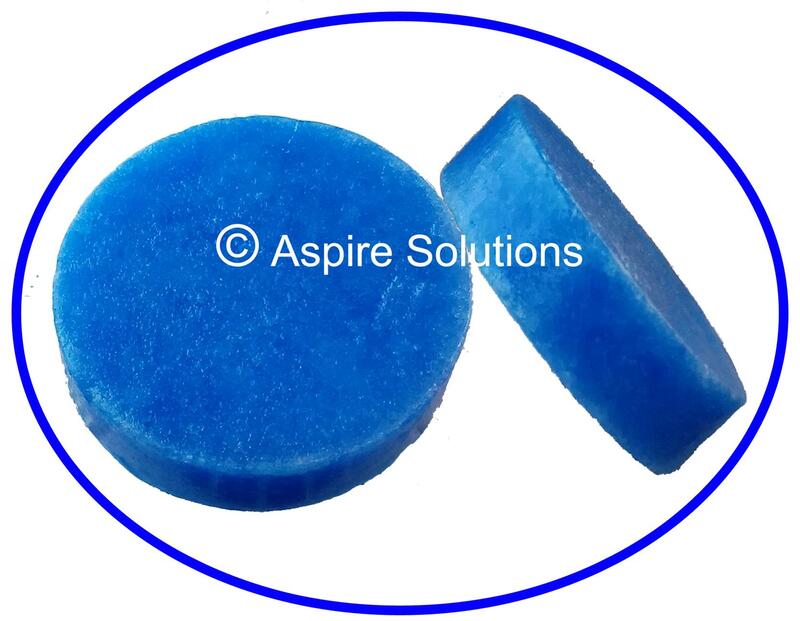 Aspire Solutions "Eco Urinal Blocks® Bluo™" is capable of converting existing flush based male urinals in to completely waterless urinal system; available in Aromatic Lavender, Refreshing Aqua Cool, Citrus & Ocean Breeze fragrances which deodorize whole washroom till the block gets fully dissolved; eliminating the need of additional deodorizers. Each Eco Urinal Blocks® Bluo™ is packed with billions of Biological bacteria’s & deodorizing efficiency which thrives on uric acid crystals and eliminates the solid buildup inside the drain line & prevent it from reoccurring. 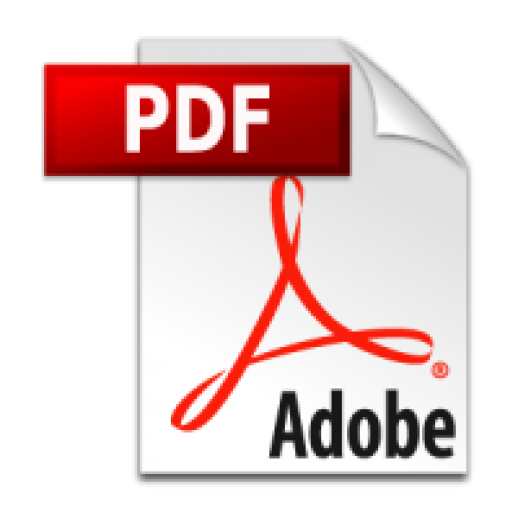 Uric acid crystals are made from minerals, carbon etc. It kills the root cause of smell within the washroom & it does not offer temporary masking effect unlike traditional urinal cubes do. As Eco Urinal Blocks® Bluo™ is water soluble and once it gets in touch with liquid (urine or water) will release biological cleaning bacteria’s faster & a very pleasant fragrance which provides noticeably fresh & patently felt washroom environment without flushing water. As these blocks eliminate the need of flushing water completely resulting significant cost savings on water bills, electricity & maintenance charges. Using Eco Urinal Blocks® Bluo™ will ensure that washrooms have zero odor of urine & it comes with refreshing fragrances which refreshes the washroom environment entirely. Eco Urinal Blocks® Bluo™ is stable under normal condition (in supplied packaging) & has a life of 15,000 Usages per blocks which is comparably 5 times higher than the traditional cubes. 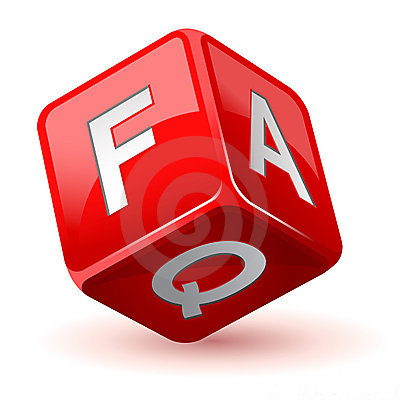 To know more about Eco Urinal Blocks® Bluo™ "﻿click here﻿. 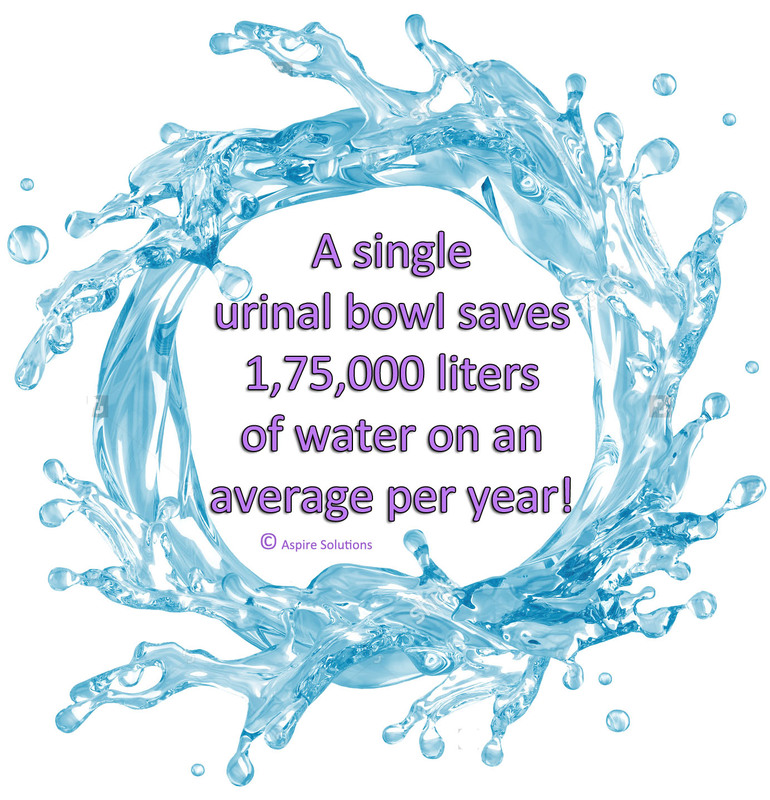 First of all we should understand that water is only being used in urinals to remove the leftover part of urine from the urinal bowl as water doesn’t eliminate or prevent the odor from being created though it plays a important role in creating bad odor & smell in washrooms. The main cause of odor & smell is Ammonia (NH3); the formation of Ammonia occurs when Water (H2O) & Uric Acid (C5H4N4O3) get mix up & after several hours chemical reaction takes place & the formation of Ammonia (NH3) occurs. Even after flushing fresh water we use additional fragrance based deodorizers to mask up the foul odor from the washrooms; as these deodorizers only offers a temporary masking fragrances which last very quickly causing a huge maintenance bills & health hazards. Eco Urinal Blocks® Bluo™ can be also known as Bio urinal blocks, Urinal Screens, Urinal Deodorizers, Eco bio blocks, Eco bio Cubes, Bio cubes for urinals, Urinal cubes, Urinal cakes, Biological urinal blocks, Bio urinal Screens, Toilet cakes, Urinal balls, Waterless Urinal Blocks etc. Odor in Urine is created when a chemical reaction take place in presence of a catalyst over the period of time creates Ammonia and carbon-dioxide. 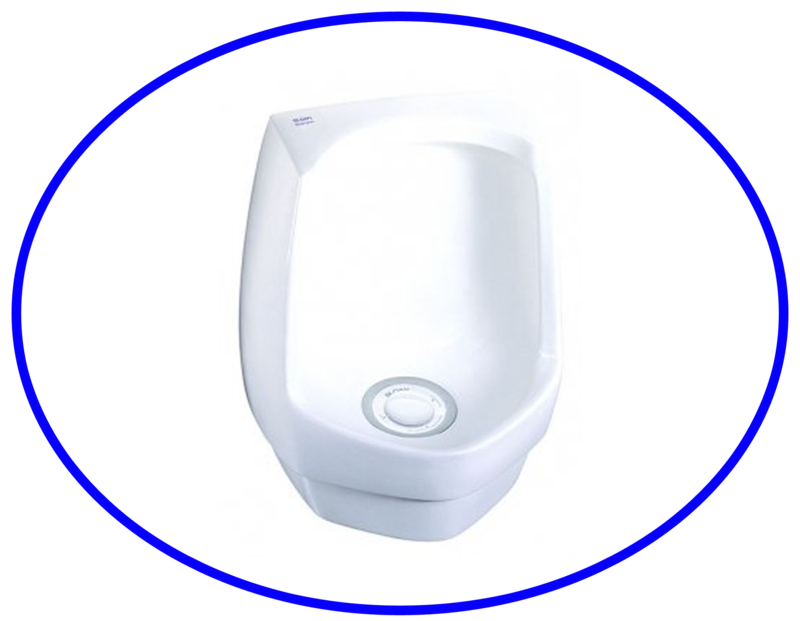 Ammonia is the main cause of odor & Blockages inside the Urinal Trap line. But, in Eco Urinal Blocks® Bluo™ urinals there is no water and enzymes do not allow the breeding of bacteria. Thus no Ammonia Formation means no Odor, smell and solid Build inside the trap. Eco Urinal Blocks® Bluo™ converts existing flush based urinal in to waterless & it dosen't require any sort of changes in to your retro fitting urinal thus making it 100% user friendly & cost effective. It provides noticebaly hygienic washroom environment by eliminating breading bad bacteria in urinals and it doesn't let allow urine to convert in to amonia which is the main cause of foul odor. 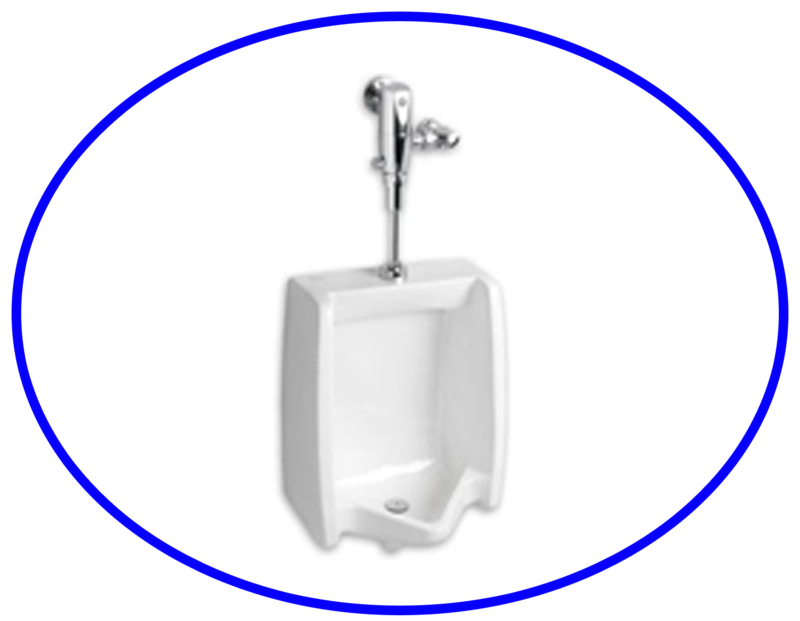 Even after flushing water; odor and blockages problem used to occur in Flush Based Urinals. As water is the main reason which allow urine to convert in to ammonia (NH3) and this creates foul malodour build up inside the trap line also potable water wastage is too high in flush based urinals; it takes around 2.5 Liter of water per flush to washout residuals from the urinal bowl and in reslut causes high maintenance & water bills. It looks like as traditional urinal but has no water connectivity. It works on a cartridge based technology which contains blue seal liquid & it creates a barrier between urinal drain line and outer surface of the urinal which prevents foul smell escaping from the drain line. It's pricey & requires a high maintenance and periodically refill of the cartridge. 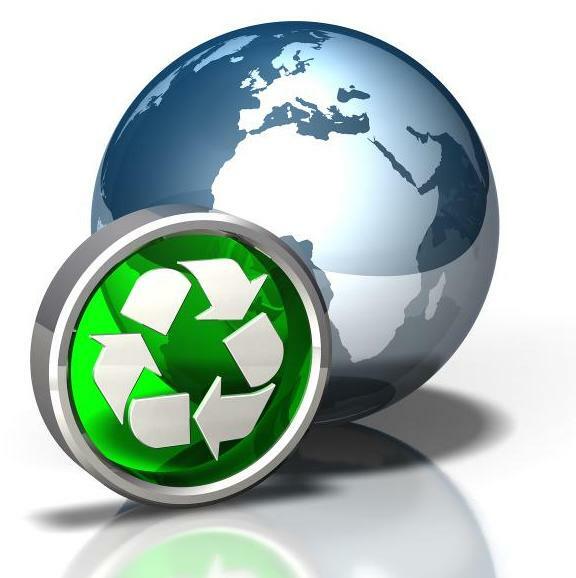 Cleaning can only be done with a special cleaning solution provided by the manufacturer itself.